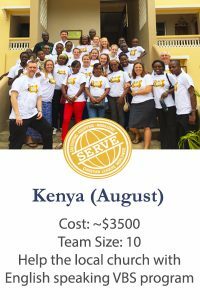 Interested in joining God’s work around the world? Do you desire to see how God’s church expresses worship in other cultures? 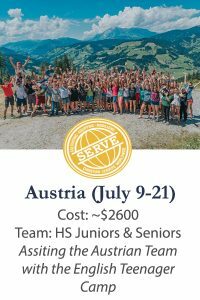 Would you like to experience cross-cultural ministry? Would you like a taste and glimpse of life on the mission field? 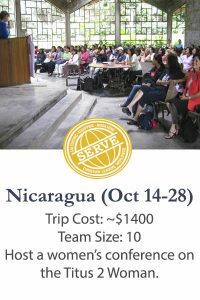 This is an opportunity for YOU (whether single, married, empty-nester, retiree, or family) to serve the Lord, the local church, and national believers alongside a SERVE missionary. Through the years, we have seen person after person step out of their comfort zone and embrace God’s call on their life, never to be the same! Perhaps God is calling you (and your family!) 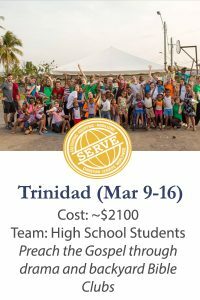 to join a short-term missions trip to this year. Will you go? Costs are subject to change until airfare is purchased and ticketed. Costs cover all travel, lodging, meals, ground transportation, and ministry materials. If you have any questions, please contact us at stm@dentonbible.org. Costs are subject to change until airfare is purchased and ticketed. 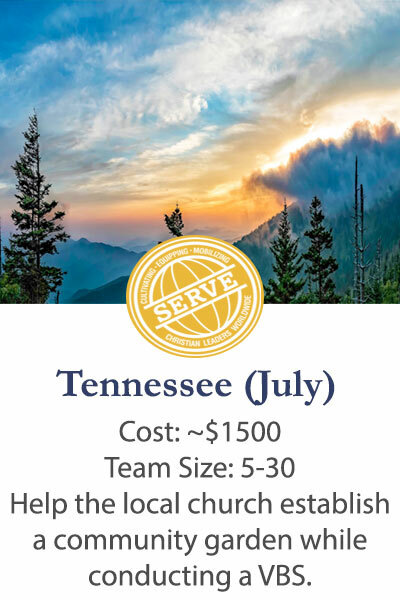 Costs cover all travel, lodging, meals, ground transportation, and ministry materials.